MileSplit's Dan Tyree caught up with Jesuit distance star Matt Strangio for a two-part interview. 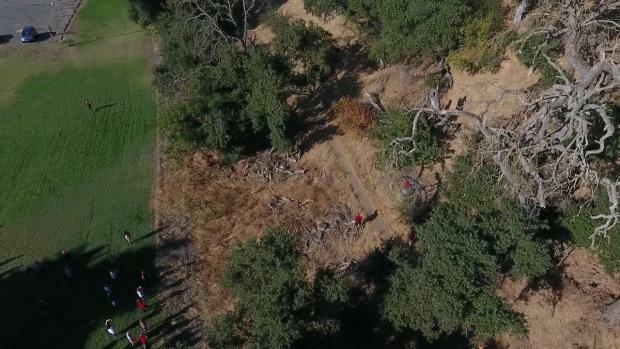 Catch up with one of the top runners in the US as Strangio prepares for his junior season. Check out Part 2 of the interview. 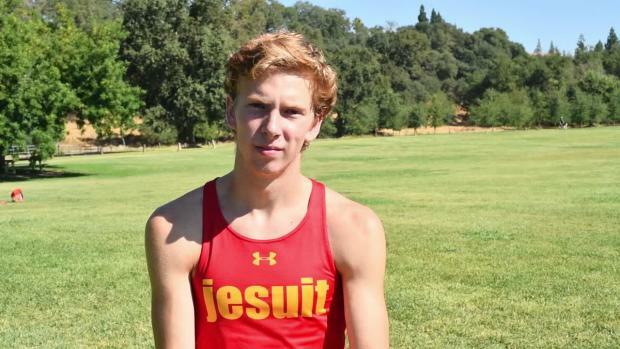 This is Part 2 of Dan Tyree's interview with Jesuit junior Matt Strangio, one of the top distance runners in the US. Here's a link to Part 1 of the interview.